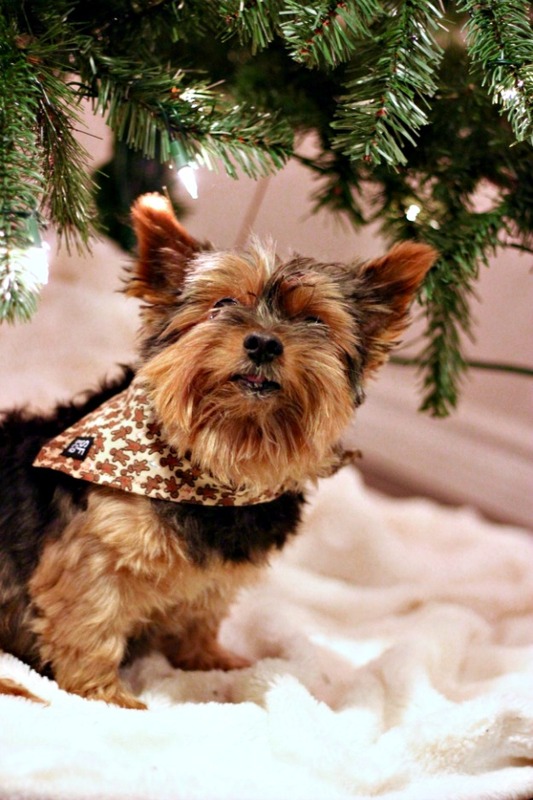 Spice Up Your Pet’s Holiday Style with SF&Co. Some people really like dressing up their pets. There are a lot of options available when it comes to pet clothes, with many leaning on the flamboyant side of style. There are also some great clothes and accessories choices for pets that are perfect for everyday use and/or serve a purpose as well. For the holidays, get your best friend and favorite walking buddy some new, great gear to strut their stuff in. Check out SF&Co. 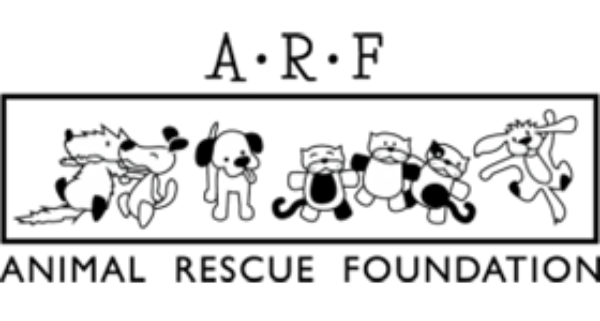 for some of my favorite pet accessories and people gear as well! SF&Co. 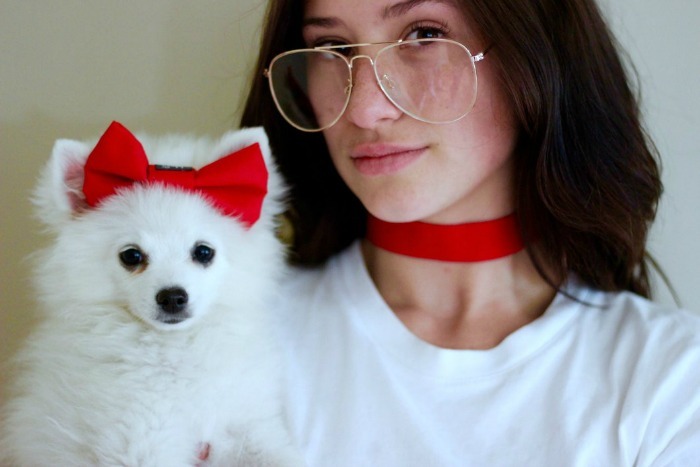 is a pet lifestyle brand of apparel and accessories for pets and people which includes collars, leashes, bandanas, and bow ties. Growing up, every summer in Exeter, ON, owner Sonja Fernandes would help out at her grandparent’s farm and found her happy place in doing so. Always having a passion for animals, Sonja started SF&Co. in June 2017. The products are handmade in London, ON, Canada using high-quality and fashion forward materials, designed with people and their pets in mind. 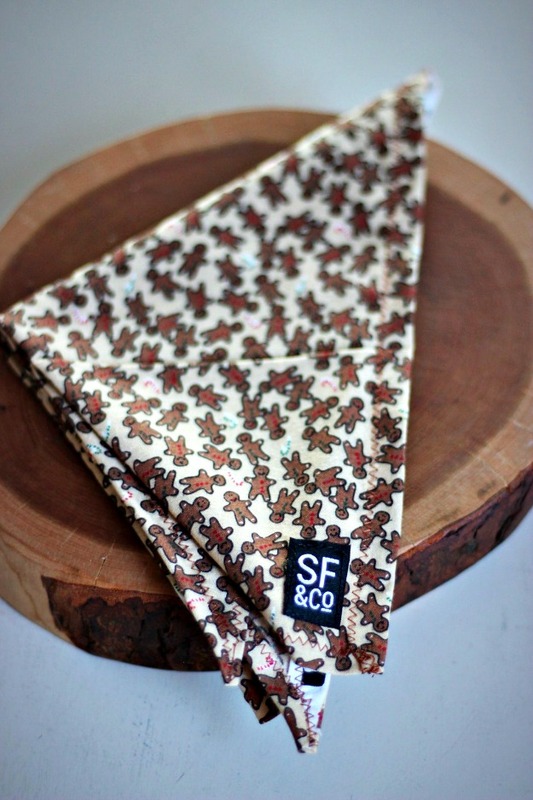 SF&Co.’s collection offers great, fun fabric choices and the opportunity for people to match accessories with their pets. Celebrate your special BFF bond with these products that are made of machine washable breathable fabrics. SF&Co. has so many options to choose from and the best part is that these pieces are great for everyday wear. Philanthropy is very important to owner, Sonja. She wants to give back to the community and give a voice to those who don’t have one. On a regular basis, Sonja volunteers and donates to charitable organizations inspiring her to incorporate giving back into her own company’s mission. Check out the clothes and accessories at SF&Co.! Use discount code ‘petlife’ for 15% off your first order.